Shanghai Huxi Grand Theatre, also known as "Huxi Theater" is a classic acrobatic show venue which hosts the highly polished and skillful "Pujiang Feeling Show". 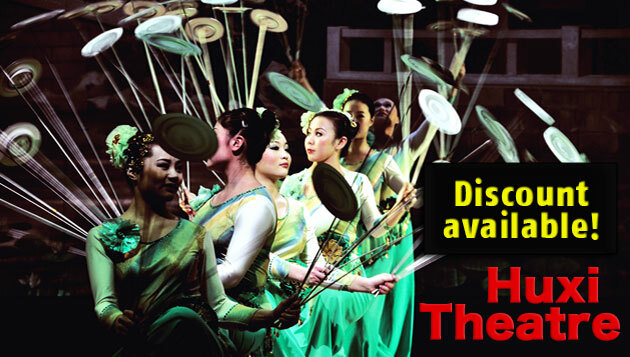 Performed by the legendary Shanghai Acrobatic Troupe in collaboration with Shanghai Theatre. There are a total of 18 slick acts, including the famous "ball of death" stunt. The performance is filled with fast action and fun. The 90 minutes will keep you and your family on your toes until the motorbike finale where eight bikes simultaniously revolve around a circular cage. 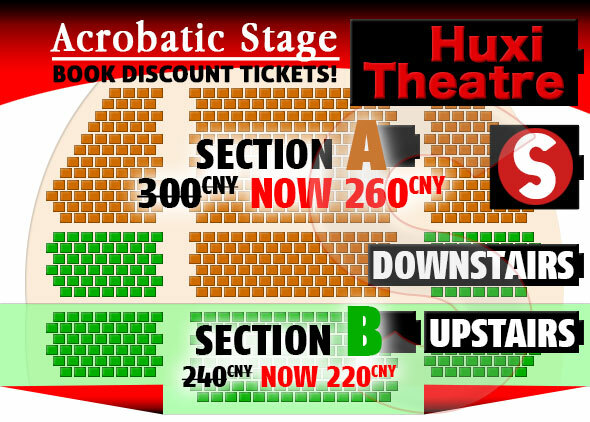 Theatre: Huxi Grand Theatre, known as "Huxi Theater"
— See tickets page for advanced reservation. Access: Caoyang Road Station (隆德路站) on Shanghai Metro Lines 3, 4 and 11 (Exit 7, at the elevated station for lines 3 and 4). — See location page for detailed directions. Show Shanghai offers discount tickets to the Huxi Grand Theatre. See below for information on how to reserve your tickets. Voted as the second best acrobatic show in Shanghai, make sure you book early. Don't miss it! 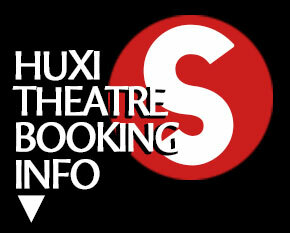 We provide a discount tickets to the Huxi Grand Theatre. Once your tickets are reserved, you will receive a confirmation as soon as possible. Our staff will hold your name on a piece of paper and wait for you next to the Huxi Theatre ticket window, at 7:00PM (30 minutes before the show starts). Purchase your ticket directly from our staff. » If you are late or cannot come, let us know as soon as possible. » We are not the theatre ticket window. Tickets must be purchased directly from our staff! » Please pay by cash in CNY/RMB (Chinese Renminbi). 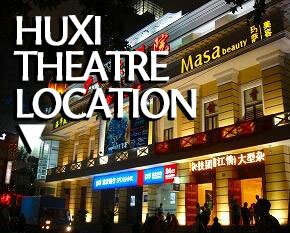 The Huxi Grand Theatre is conveniently located next to the Caoyang Road Metro Station which is an interchange station between lines 3, 4 and 11. Just a ten minute walk to Wuning Road. Click below for detailed instructions.